I was excited to hear about the grand opening of the DRIVEN NeuroRecovery Center in Las Vegas, Nevada. DRIVEN is a multidisciplinary accessible fitness center where individuals with disabilities can enhance their quality of life using a holistic approach to wellness. DRIVEN was started by former Indy race car driver, Sam Schmidt. Sam, a quadriplegic, was injured in 2000 at the age of 35 when his vehicle hit a retaining wall at the Walt Disney World Speedway. 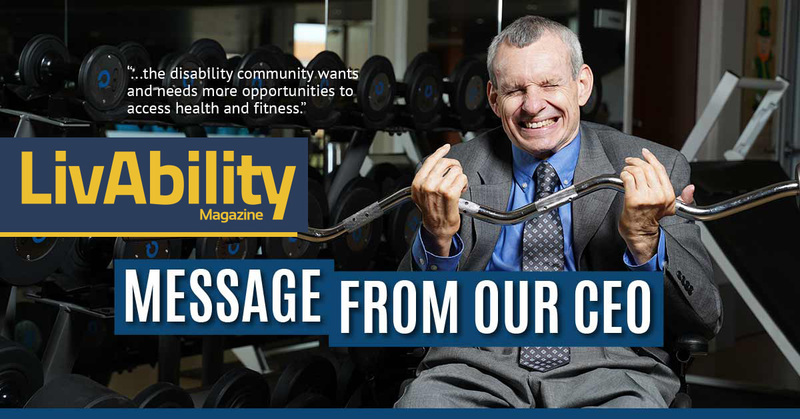 Sam visited us here at Ability360 when he was designing a fitness center of his own. We were thrilled to share what we did to make our facility accessible and inclusive of all disabilities. He has not been the first to visit. Many others from around the country and even the world have done so, paying our facility and staff a visit. Each has come to see our best practice model for designing a universally-accessible adaptive sports and fitness facility. We love that this is happening. In fact, our hope is that every large city in America will build one of its own. 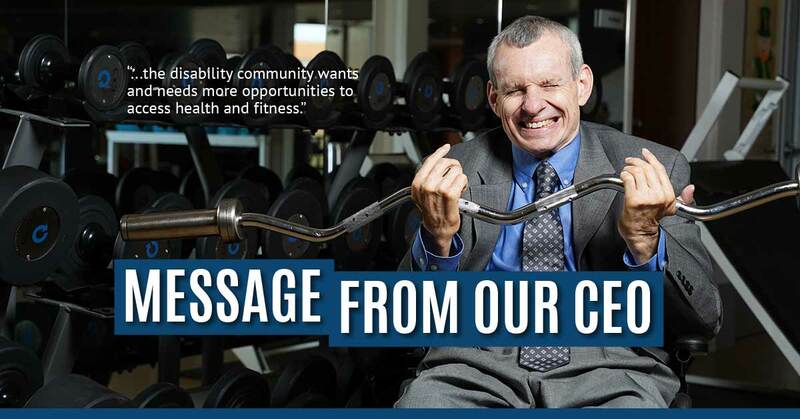 While DRIVEN is not quite the same as what we have built here at Ability360, it is proof that the disability community wants and needs more opportunities to access health and fitness. 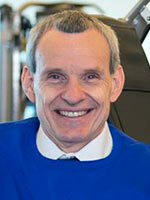 Would you like to see an Ability360 Sports & Fitness Center type of facility in your city? If this is something of interest, give us a call or come for a visit. We are building a template to help other cities replicate what we do at Ability360. We want to share our knowledge about how we did it and how you can too. We look forward to hearing from you! Read more by Phil Pangrazio.